I began working with family law clients while attending law school almost 30 years ago. My passion for advocating for “real people” and their families is what drew me to family law and keeps my practice solely focused on families. I view my role as assisting you and your family to get through the transition of divorce well, both emotionally and financially. I work to settle each case, but if a trial is necessary, I can effectively present your case to a judge. As a journalism major, I learned to tell people’s stories. I use these same skills to advocate for my clients, whether at a temporary hearing or a contested trial. Together with each client, I tailor a case strategy that is unique to that person’s goals and concerns. My clients value the individual attention that I can give them, and my honesty in talking about what to expect in their divorce. I routinely handle a variety of family law cases, from straightforward child support modifications to complex custody trials over several days. I understand the importance of the result in your situation, both to you and your children. I never lose sight of the family that is part of each client’s case. I have presented seminars about divorce and the financial aspects of divorce for over a decade. As part of my teaching, I talk about the process of hiring an attorney and qualities to look for, as a potential client. You should hire an attorney who answers your questions, listens carefully and understands your wishes. At the same time, you need someone who will honestly assess your case, with its potential strengths and possible weaknesses. I’ve developed these skills, and I look forward to assisting you with your case. 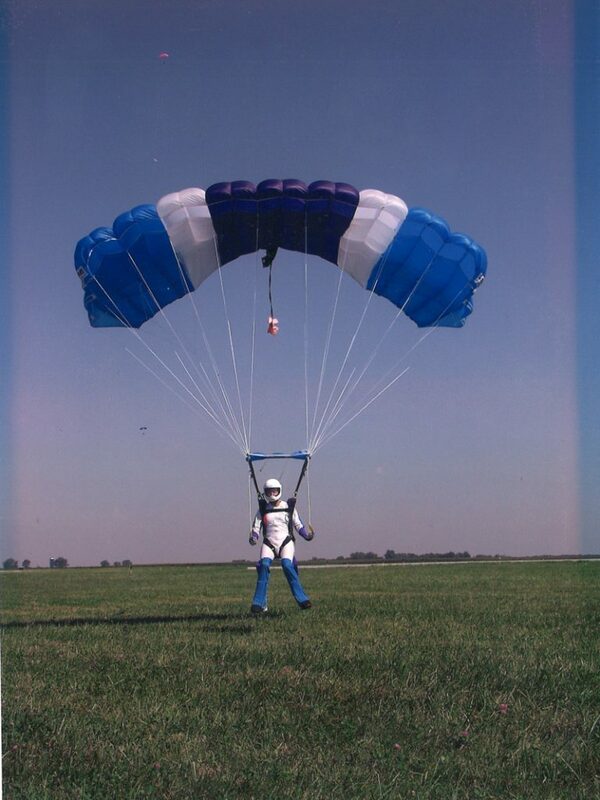 Although I have retired from skydiving for the time being, I still own my skydiving gear. I’ll bring the same care and attention to detail to your case that I put into packing my parachute. University of Minnesota Law School – J.D. I went to Lianne Guenther for my divorce three years ago because of her work ethic, trustworthiness and good character. My husband and I wanted a lawyer to assist us in a fairly amicable divorce. She helped us to get to consensus in a timely and sensitive manner. There were times when my husband voiced his concerns, and Lianne responded to both of our questions with empathy and respect. Her work ethic is impeccable and she has an eye for detail. She helped us as we went through all of the issues such as finances, retirements, house, property, dog, and cars. Her calming demeanor allowed us get to a satisfying agreement efficiently. Both of us felt well-served. Our divorce came through much faster than we expected. Today both my ex-husband and I are very satisfied with the result. Lianne Guenther has a strong sense of service. She even suggested that we include the legal paperwork to change my married name back to my maiden name at the same court hearing. I highly recommend Lianne Guenther to be your attorney and advocate. Ms. Lianne Guenther is an excellent attorney! She spent the initial consultation actively listening to my situation and outlining the steps to take during the divorce proceedings with options and various scenarios and the usual outcomes to those options based upon her experiences. Lianne has the advantage of experience in the courtroom and understanding of the local court system with a proven record. Lianne is very responsive to client contacts, whether by phone or email. I always received a prompt response to my emails, sometimes after regular business hours. Lianne responded quickly, clearly and succinctly to my concerns in plain language and always in a calming professional manner. Always with respect and dignity. After listening to some of my friends, who had less than stellar experiences in their divorce or legal proceedings, it made me appreciate that I had Lianne as my attorney representing me and providing solid legal advice that secured a best outcome for me. I would be happy to provide more details on Lianne’s legal expertise and legal attributes if any potential client would wish to contact me. 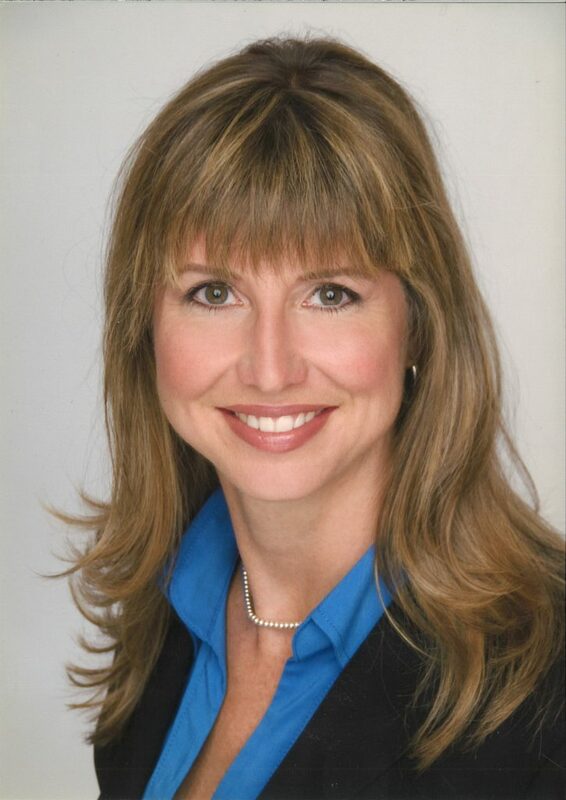 You will find Lianne an attorney who combines a quick intelligence with empathy. The documents she prepared for me were without flaw and clearly written. I’d highly recommend Lianne for legal needs.